This entry was posted in Competitions, Events/Performances on January 30, 2019 by Chicago Clarinet Ensemble. This entry was posted in Competitions, Events/Performances on September 13, 2017 by Chicago Clarinet Ensemble. 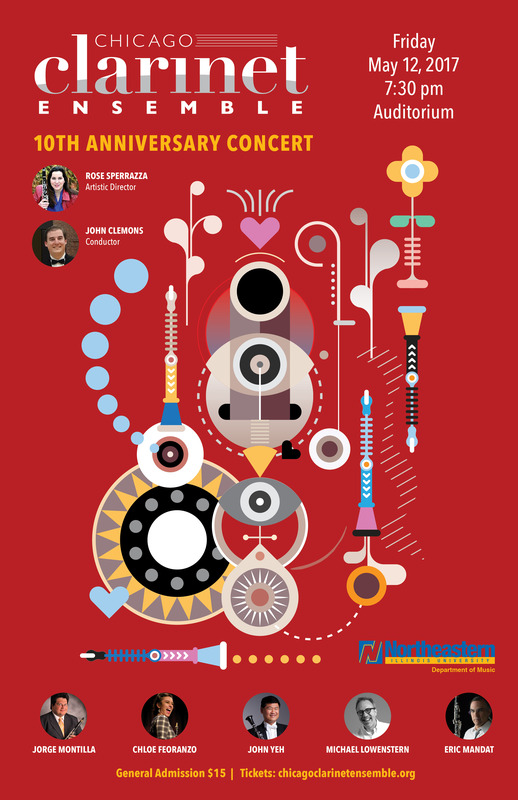 This entry was posted in Events/Performances on April 22, 2017 by Chicago Clarinet Ensemble. Applicants must be in high school. Applicants must submit a video recording of Concertino in E-flat Major Op. 26, by Carl Maria von Weber on or before April 21, 2017, 11:59pm CST. Piano accompaniment is encouraged, but not required. Application fee is $25.00 USD. A payment invoice will be sent after all application materials have been received. Video submissions must be uploaded to YouTube. Please include a link to your video in the application form below. All applications and payment must be received by April 21, 2017, 11:59pm CST. 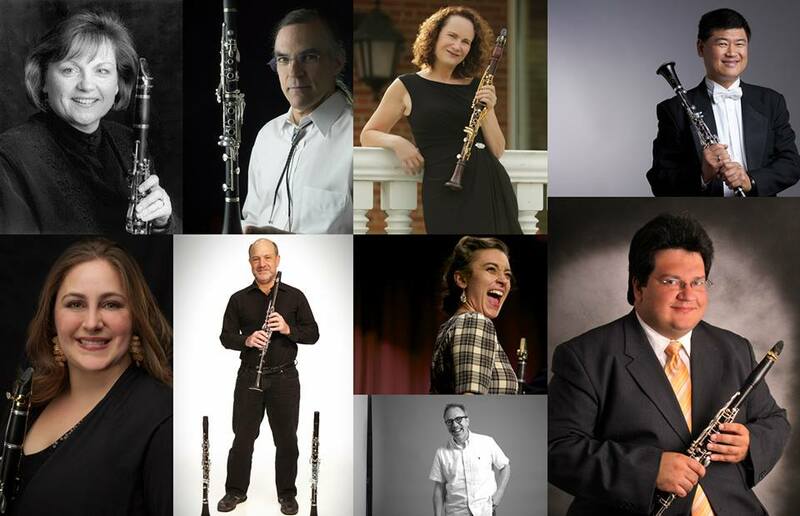 In order to be eligible to receive the grand prize of $500 USD, the winner is required to perform at the Chicago Clarinet Ensemble Gala Concert on May 12th, 2017. Videos must be recorded in one continuous take. Videos may not be edited, enhanced, cut, or in any way altered. *Failure to follow competition policies and procedures will result in disqualification. 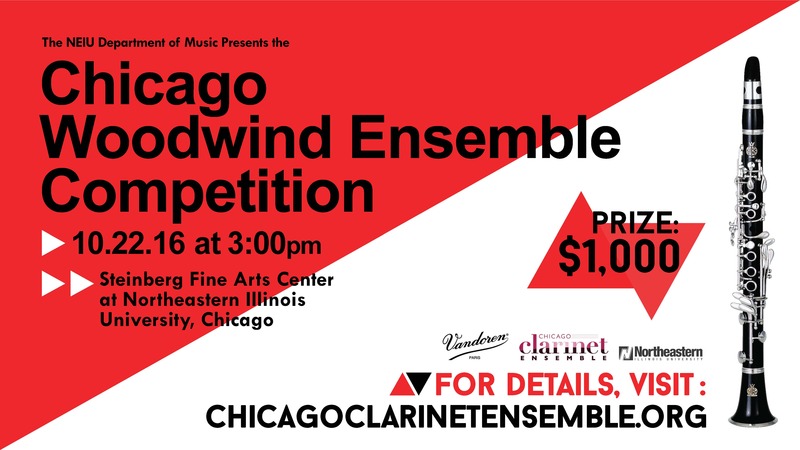 This entry was posted in Competitions, Events/Performances and tagged clarinet, competition, concertino, High School, symposium, weber on February 3, 2017 by Chicago Clarinet Ensemble. This entry was posted in Events/Performances on January 24, 2017 by Chicago Clarinet Ensemble. This entry was posted in Competitions, Events/Performances on August 31, 2016 by Chicago Clarinet Ensemble.